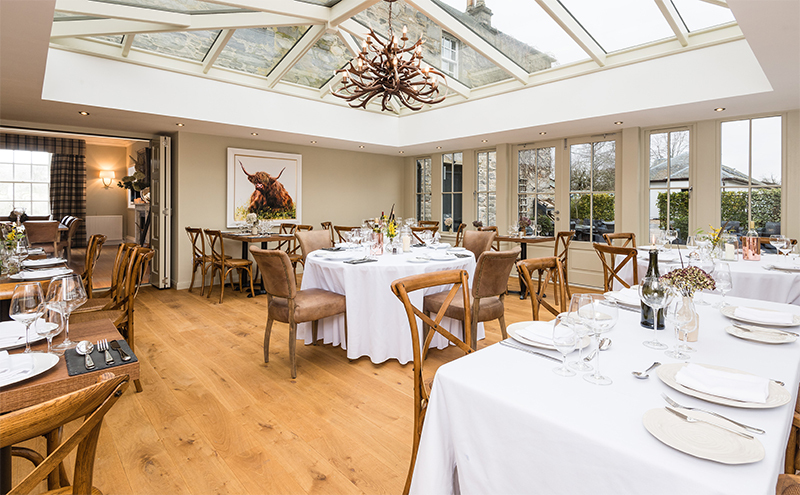 Spearheaded by owners Anne and Archie MacDonald and headed up by Jonathan Greer, formerly of The Gleneagles Hotel and Ballathie House, The Orangery is described as “a family dining destination with a more sustainable, affordable offering”. The menu will feature venison from local estates, Perthshire lamb and Arbroath Smokies, as well as fresh produce grown in the original greenhouse and walled garden within The Old Manse of Blair’s private estate. 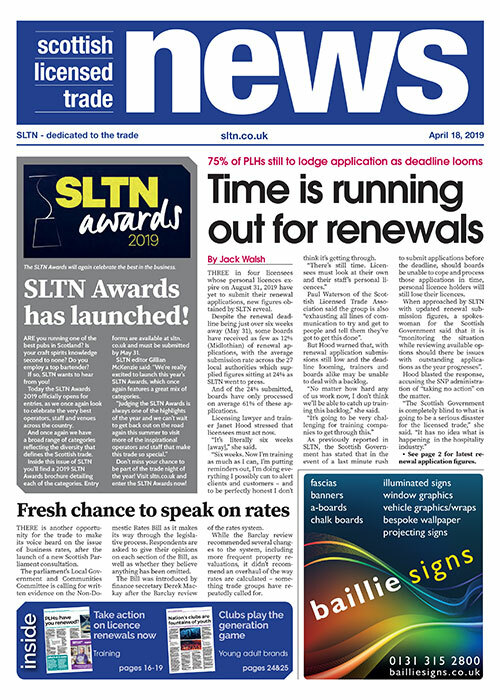 The new restaurant will also offer customers the chance to step into the kitchen with its chef’s table experience; available for up to six guests for lunch or dinner, it allows diners “to get up close to the cooking in the kitchen” with a seven-course tasting menu paired with matched wines. The Orangery will open this Sunday (March 31) and operate for lunch, afternoon tea and dinner from Thursday to Sunday. During high season (May 1 to September 30), the restaurant will be open daily.